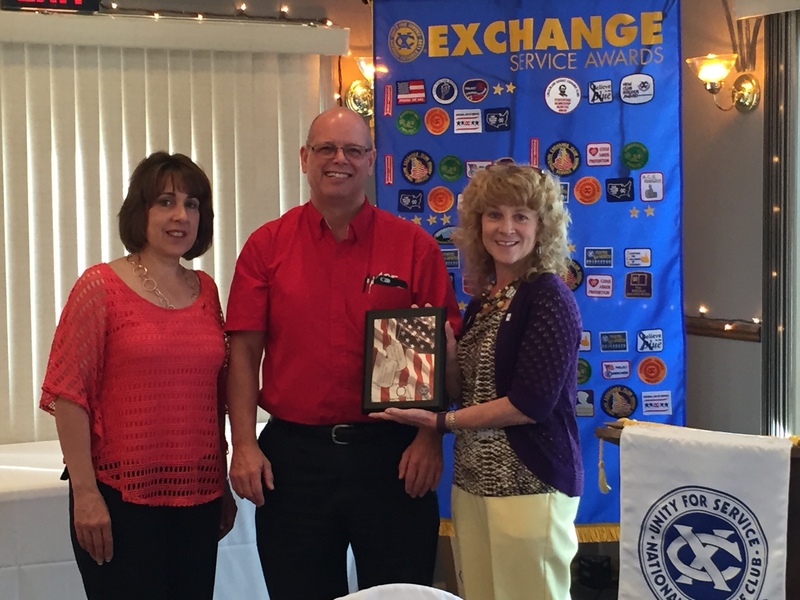 The Round Lake Area Exchange Club and sponsor, Diana’s Hair Salon & Spa, are proud to announce the June Hometown Hero, U.S. Army Private Steven Hill of Round Lake Beach. 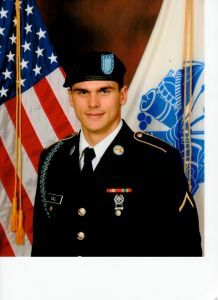 He was registered for this honor by his father, Mayor Rich Hill of Round Lake Beach. Hill is a 2015 graduate of Grant High School and a local Eagle Scout, currently serving in Kentucky. With the generous support of this month’s sponsor Diana’s Hair Salon & Spa, Hill’s “Hanging with the Heroes” care package will include beef jerky, candy bars and snacks, a personalized “Hanging with the Heroes” t-shirt (donated by Artrageous of Hainesville), a piece of home, and letters from Round Lake School District 116 students. 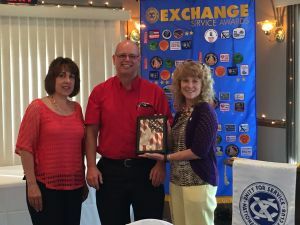 The Round Lake Area Exchange Club will present a plaque on his behalf Wednesday, June 22, at their annual Installation meeting in Round Lake.